Our dental packages is a combination of excellent service and exceptional prices. Do not put off visiting the dentist for later, plan it now and take advantage of this unique opportunity. Only prevention and regular visits to your dentist will help you enjoy a healthy, snow-white teeth. Welcome to our Dental Clinic. For more information write to rejestracja@perfect-smile.pl, please or call +58 300 05 88 and propose the appointment, and we will call you to confirm the visit. Dental package. 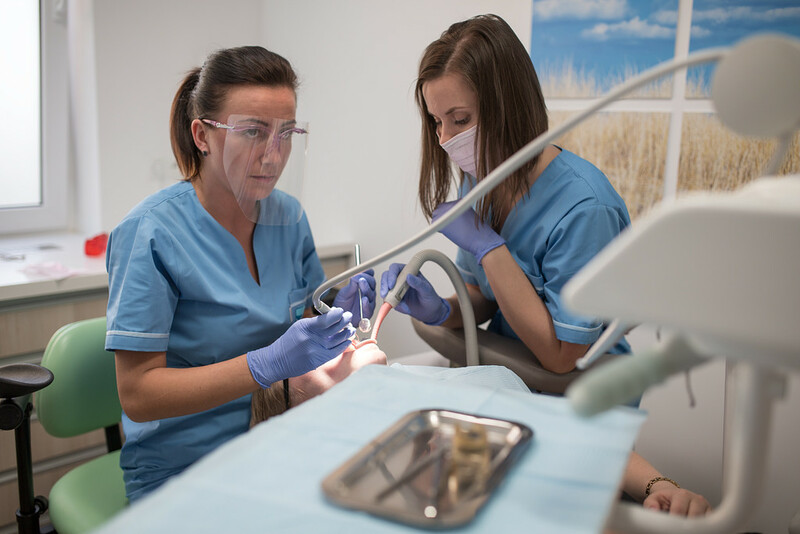 Dental treatment Center in Gdansk | Excellent price services: filling, whitening, scaling, pantomographs and others. Call for informations.